What is your FM version: FM 19.3.4. Screenshot is below. 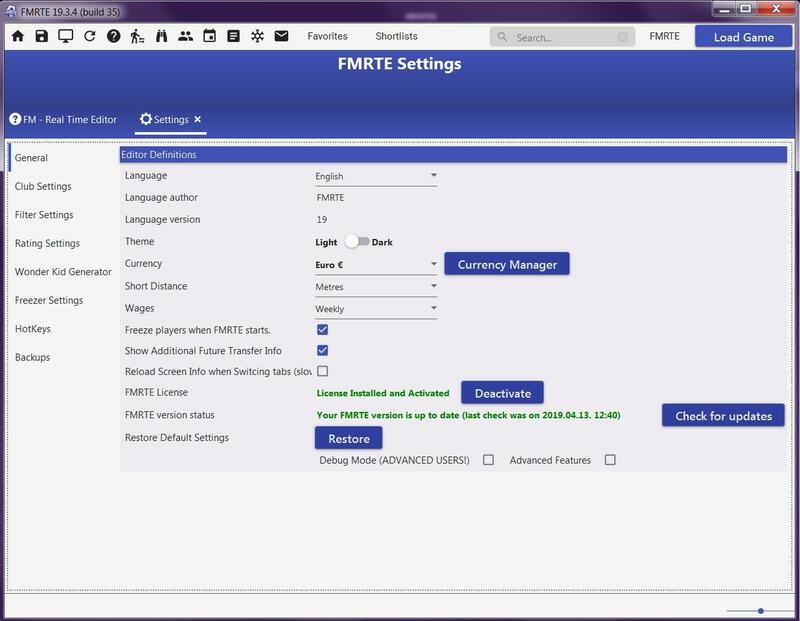 What is your FMRTE version:- FMRTE19.3.4 (build 35) I have used the update feature says I am using the current version , screenshot is below. 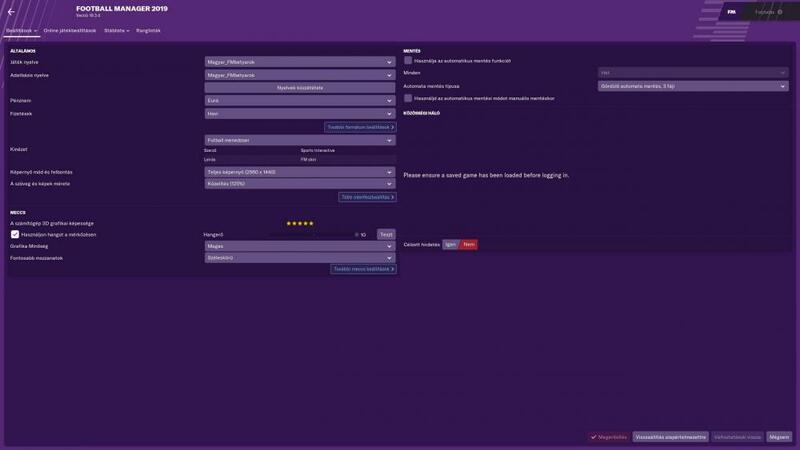 What is your question: - In the FMRTE can i setting up new transfers for my players? If i can then how to do this? I like to send some of my players to other clubs because in real life these players transferred to other clubs from my club. Same as transfer update but just for my team. I like to see these players to transfer to these clubs (not other clubs, just there where're in the real life) the next transfer window (or immediately). I know, i can change the clubs for the players (with change players), but if i use this feature they're not record in the player history and don't pay the club also...so i like to do this the most lifelike way. Which is the most lifelike way to send some of my players to other clubs? Or can i make new future transfers? Any help is appreciated many thanks. Any other information: my operating system is windows 7 64bit. I am Sam Fisher, I am...a Splinter Cell!